Not what you are looking for? 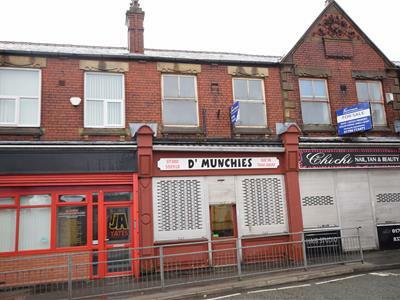 We have details of more commercial properties covering Rochdale, Heywood, Lancashire and the Greater Manchester area. Contact us on 01706 713 471 and we'll be delighted to help.